J. G. McNease is an administrative professional by day and an avid writer by night. In 2011, she received her Masters of Social Work degree from Louisiana State University in her hometown of Baton Rouge, Louisiana. Her educational background, passion for the human condition, and Christian faith, among other things, have a significant influence on her writing and storytelling. Her interest in the Pacific Islands began during her graduate coursework when she traveled to Hawaii for a graduate class in 2010. While she was there, she found the Polynesian culture and history fascinating. As a result, she co-authored an academic article with her husband, Kyle McNease, titled, The Resounding Sounds of Cultural Resonance: Social Work Practice in the Hawaiian Context. In 2012, the article was presented at the 11th Annual Hawaii International Conference on Social Sciences in Honolulu, Hawaii. Since her debut novel, The Last Navigator, J. G. McNease has written several other short stories, including The Woman in the Zebra Hat, which is available on Smashwords.com. J. G. McNease currently lives, works, and writes in north Florida with her husband, Kyle, and Great Weimar, Annie. Learn more about J. G. McNease’s life and works at jgmcnease.wordpress.com. The ancient history of whales is rich with ancestral tales of superior wisdom, prehistoric tradition, and unending love. During the cold seasons, the pods would gather around the Pacific islands where the elders would perform this history for the young. Through haunting songs and fluid dances, stories were told of the valor of warriors, the triumph of great chiefs, and the celestial songs of a mythical tribe of whales called the Navigators. According to tradition, females are prohibited from becoming Navigators but Lani, a young, vivacious female whale, is curious to learn more. Against the will of her elders, she attempts to satisfy her inquisitive mind by seeking out a mysterious old whale rumored to have a connection with the Navigators. What she learns is more than she bargained for. Lani leaves behind her friends, her family, and her duties as a female and sets out on a quest for knowledge and truth. On her journey through the deep blue waters of the Pacific Ocean, she discovers her destiny and changes the history of whales forevermore. 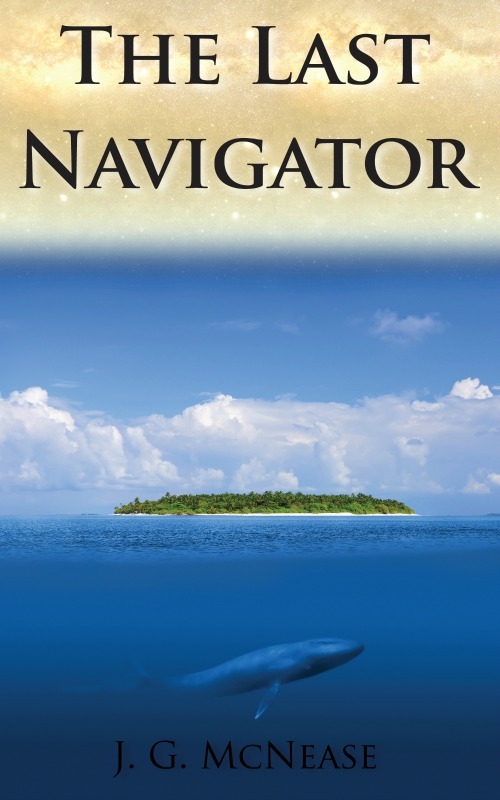 A story of strength, self-discovery, love, and legacy, The Last Navigator resonates with anyone who has ever desired to know more or become more in life. It speaks to the hearts of young and old, inspiring us to follow our dreams. Available on Barnes & Noble, Apple, and other retailers on September 2, 2013. Sue has always dreamed of being the woman in the zebra hat. From her very first Derby, she fell in love with the sights, sounds, and fashions of women in the grandstand. Year after year, she dreams of her perfect zebra hat, black dress, and lace gloves. Her childhood goal of becoming a racehorse owner comes true when she buys Old Earl, a pace horse with no racing experience. Join Sue and Old Earl as they follow their dreams and find out where they truly belong. 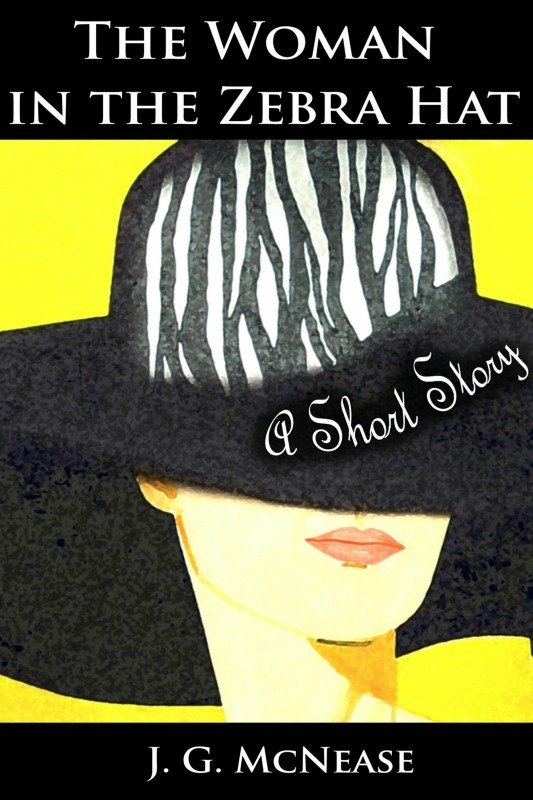 The Woman in the Zebra Hat is an inspirational short story about family, dreams, love, and self-discovery. It's the perfect lunchtime read, short and sweet, and will have you laughing, crying, and feeling uplifted. Stella dreams of fitting in with the other tiger cubs of Ellus but, because she was born with no stripes, the other cubs only laugh and call her names. If only she could look like the other cubs then, maybe, they would accept her. Determined to change her fate, Stella leaves the safety of home and sets off on a journey to find her stripes. Along the way, she encounters difficult obstacles and meets new, unexpected friends. Will Stella find her stripes and finally fit in?